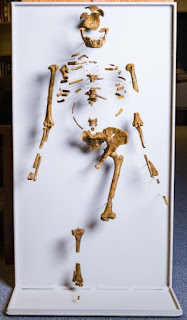 Since 1974, "Lucy" has been perhaps the most famous Australopithecus afarensis fossil ever known. This week, everyone is writing about her probably cause of death. 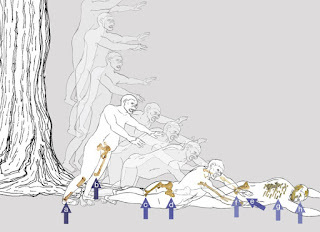 Three such articles include one over on sapiens.org titled "Iconic Fossil Assigned Probable Cause of Death: A Big Fall" here. Also, on smithsonianmag.com, they ask, "Did Anthropologists Just Solve the 3-Million-Year-Old Mystery of Lucy’s Death?" 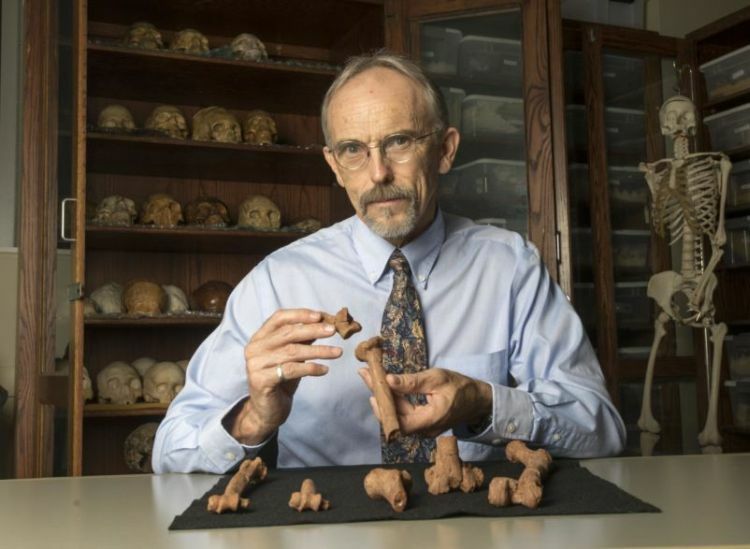 They discuss the answer here. 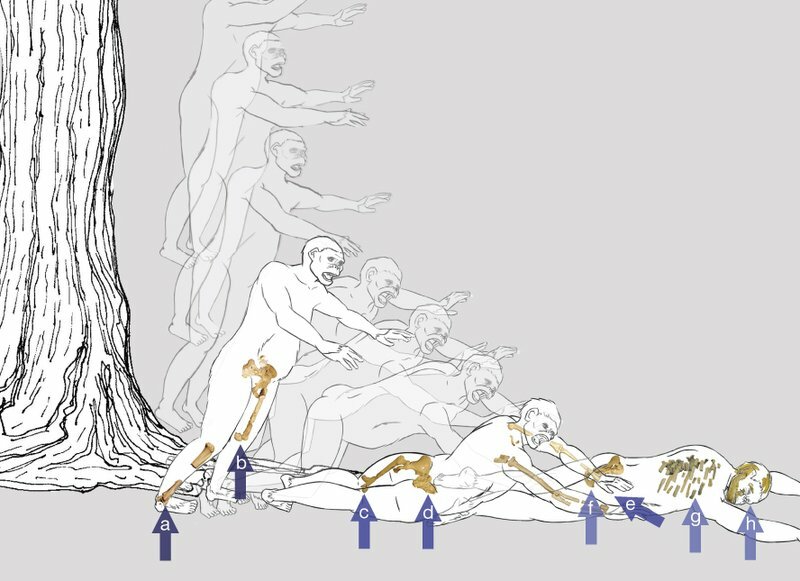 Finally, on asunow.asu.edu, they write "ASU experts dispute study that says Lucy fell from tree" here.